Highly skilled workers and professionals are in great demand in Canada. As the demand for a sophisticated work force increases the goals of Canadian Economic immigration is welcoming the skilled newcomers to contribute to Canada’s growing economy. Skilled Workers and professionals who are selected through the Economic Immigrant Programs will be issued a Permanent Resident Visas, allowing them to immigrate to Canada with their families. Skilled Workers / Professional may opt to apply for immigration to Canada under either the Federal Skilled Worker Program Or choose to apply one of the Provincial nominee program, as listed below. You may also click the following link and provide information requested to get a free assessment. 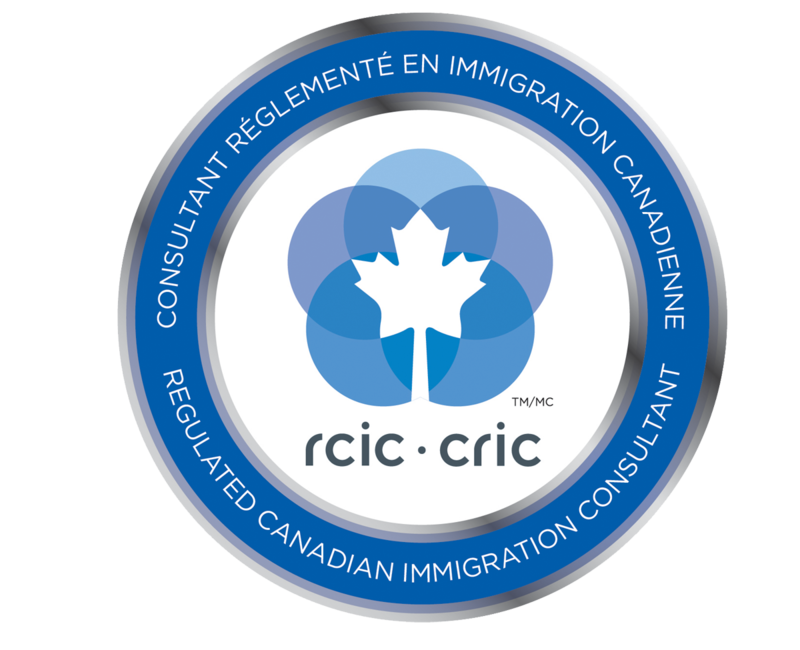 Federal Skilled Worker Program: This program is for individuals with skilled worker experience intending to reside in a province or territory other than the province of Quebec. Provincial Nominee Programs (PNP): Most provinces and territories have their own skilled worker immigration programs for individuals who intend to live and work in that particular province or territory. A nomination certificate will allow candidates to apply for Permanent resident to the Federal Govt. to immigrate to Canadian. A large number of Canadian employers are seeking foreign skilled workers to join their workforce as fast as possible. If you receive a valid job offer (LMIA supported) from a Canadian employer, you may also qualify for the fast-track (Express Entry) Canadian immigration processing. Check out our Work in Canada for more details.